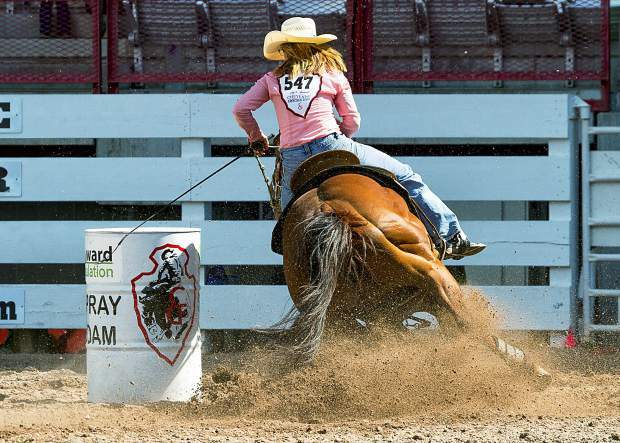 Kelly Kennedy - Joseph of Berthoud, Colorado and her horse dive into the barrel #2 turn during Cheyenne Frontier Days Barrel Racing Slack. Kennedy - Joseph finishes with an 18.01second run. 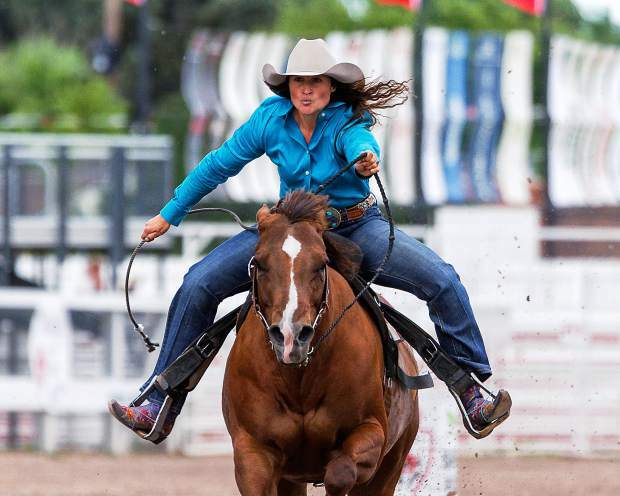 Erin Wanner of Dickenson, N.D., urges the last second of speed out of her horse to be one of those that move on from Slack to the perfs at the 120th annual Cheyenne Frontier Days. Still months away, but not too early to plan, the night lineup for Cheyenne Frontier Days was announced Dec. 1 in Las Vegas. Traditionally, there is at least one night of rock music. 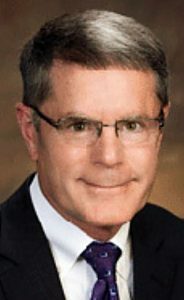 Previous years have featured artists such as KISS, Aerosmith and Fall Out Boy, no act has been announced for this year. However, the lineup for July 28 has yet to be announced. This isn’t Jason Aldean or Luke Bryan’s first time performing at Frontier Nights as they both also performed in 2013. Thomas Rhett performed at the Greeley Stampede last July. Tickets will be on sale starting at 9 a.m. Dec. 10, with tickets for Championship Bull Riding ranging from $29-$39. Ticket prices for concerts are not yet available online. 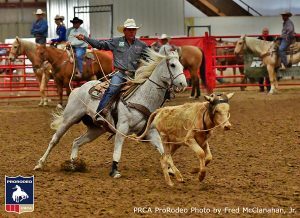 Tickets can be purchased at http://www.cfdrodeo.com/tickets.